What are you doing this Labor Day weekend? Not sure? 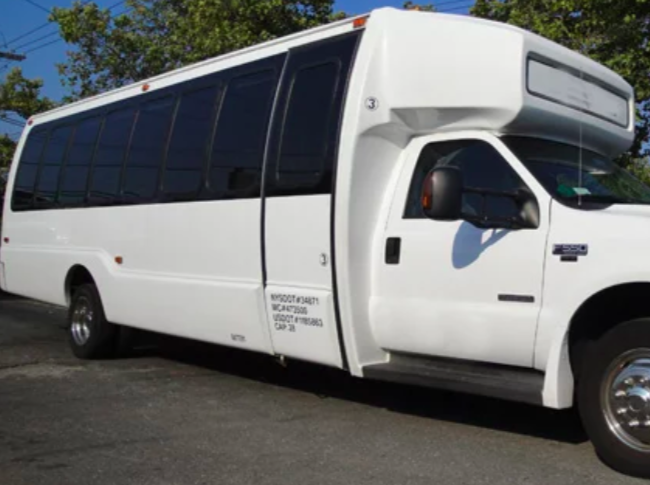 Legend Limousines Staff has a few ideas for what to do around Long Island this holiday weekend! Friday, August 31 through Labor Day, Monday, September 3, 2012 Wings, Wheels and Tracks at the American Airpower Museum, Republic Airport>, 1230 New Highway, Farmingdale, NY, (631) 454-2039. 9 a.m. to 5 p.m. each day. Admission: adults/$15 ($20 at the gate), children 4-12/$5, seniors and vets/$10 ($15 at the gate), seniors 65+/$10 ($15 at the gate), One Day Family Pass includes 2 adults and children/$35 ($48 at the gate.) Buy online and save. Visit www.americanairpowermuseum.com to purchase. Saturday, September 1 and Sunday, September 2, 2012 The Westhampton Beach Festival of the Arts featuring paintings, sculpture, mixed media, photography, jewelry and more on exhibit on the Great Lawn of St. Mark’s Church on Main Street, Westhampton Beach, NY, (631) 421-1590. Free admission. Saturday, September 1 through Labor Day, Monday, September 3, 2012 Seaford Fall Festival. At the Seaford LIRR station, Sunrise Highway, just off Route 135, Seaford, NY. More info: (631) 724-5966. Boardy Barn – Party all weekend long with friends & even family at the barn this Labor Day Weekend!! Monday, September 3, 2012: 1-4 p.m. Live Music with Suffolk Horns – Free Admission. At Martha Clara Vineyards, 6025 Sound Avenue, Riverhead, NY, (631) 298-0075. 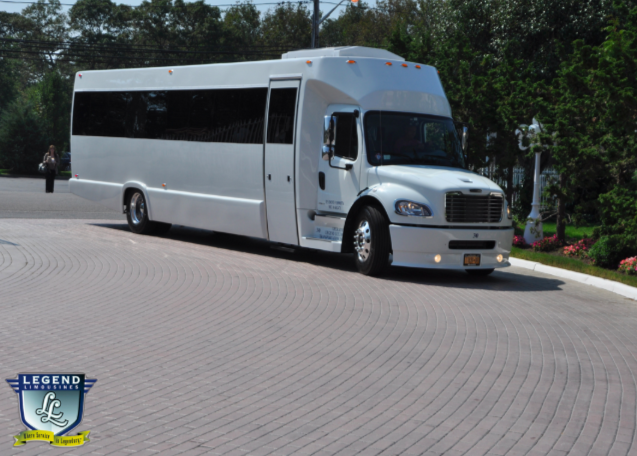 Take a Wine Tour with Legend Limousines Call up any vineyard from www.liwines.com book your tasting then Call LEGEND LIMOUSINES at 1-888-299-6789 to schedule a tour with one of the BEST Limos or Party Buses on Long Island.